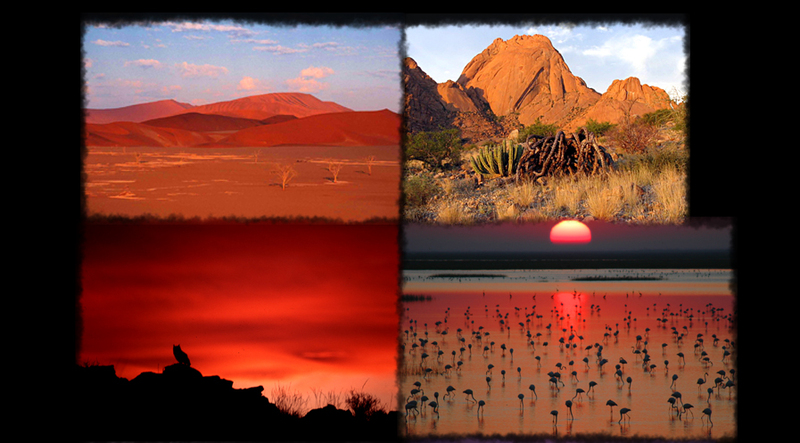 Boasting a superior road infrastructure, Namibia has extensive tourism experience, despite it’s minimal exposure. The myriad of radically different habitats provides ample opportunity for the variety of wildlife that roams here to thrive. Be sure to pack plenty of memory, as you’ll be sure to need it! Our experienced guides will take us from location to location, allowing us time and space to comfortably create lasting images of our time here! 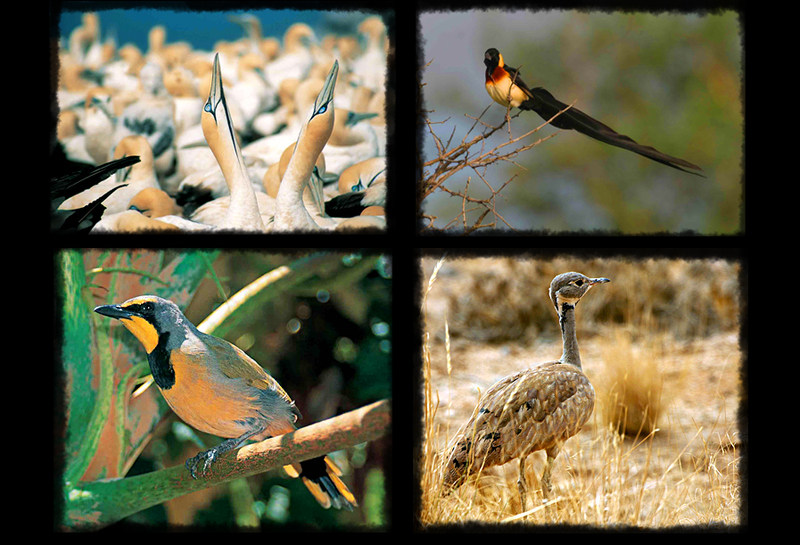 Arguably one of the best destinations for birding anywhere in the world, the list of species is staggering. 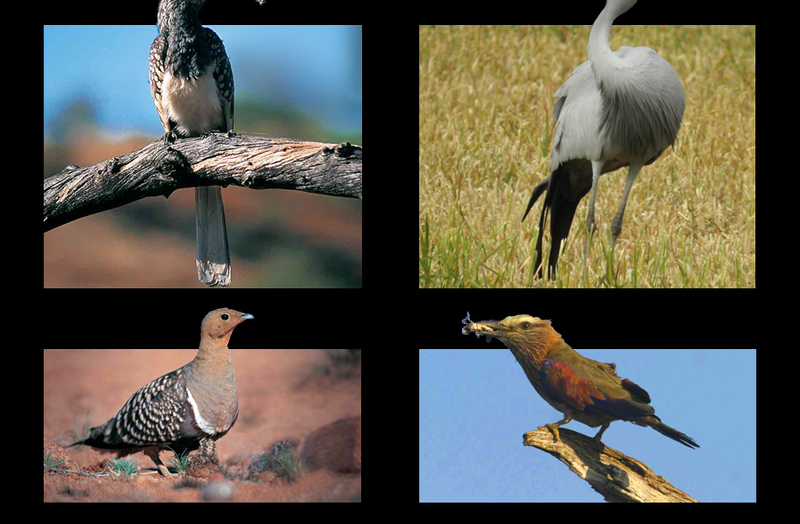 Some of the birds one might expect to see are White-tailed Shrikes, Pygmy Falcons, Herero Chats, Monteiro’s Hornbills, Damara Rockrunners, Bare-checked Babblers, Hartlaub’s Francolins, Ruppell’s Parrots, Violet Woodhoopoe, White-faced African Scops, Pearl-spotted owls, Freckled Nightjars, Verreaux’s Eagles, Gabar Goshawks, Kalahari Robins, Short-toed Rock Thrushes and many, many more! 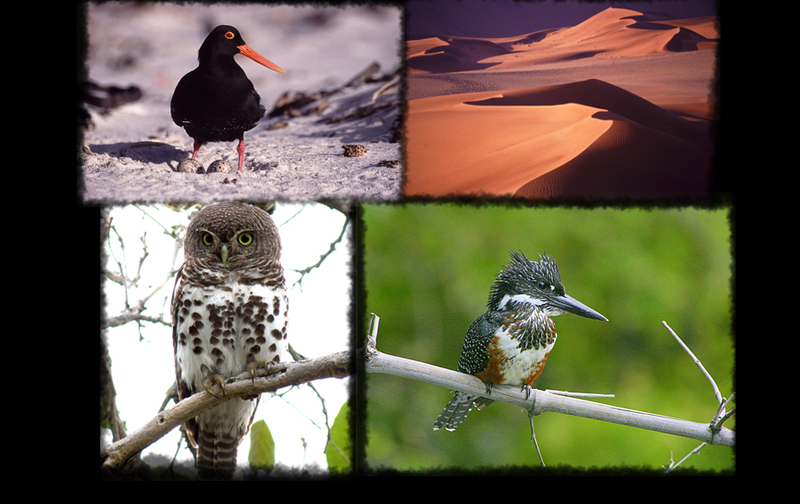 We will have excellent opportunities to capture images of many of the area’s species on your 16 day photographic trip to Namibia. Looking to the sky to catch the abundance of birds, be sure to scan the horizon for the many grounded creatures as well. 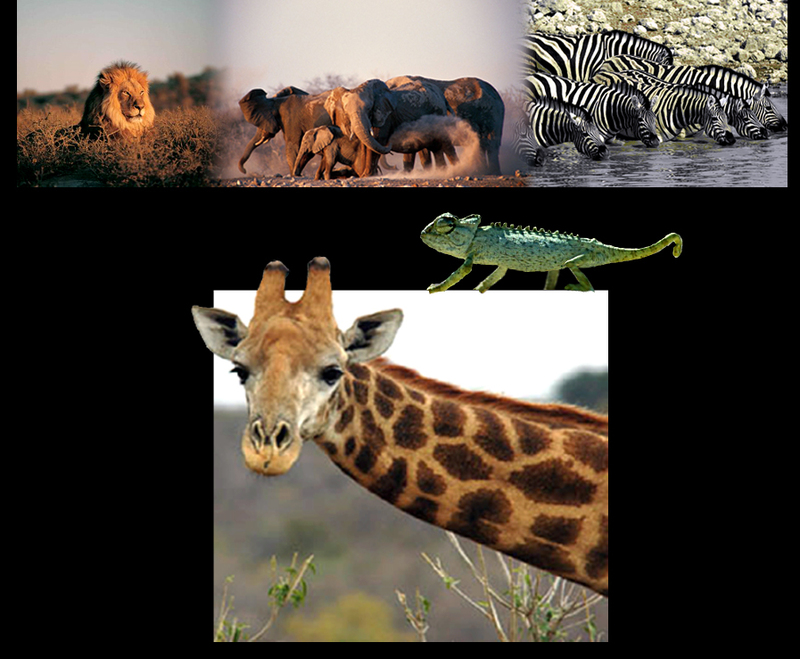 Your time here might land you a shot at an elephant, porcupine, leopard, rock hyrax, black mongoose, zebra, striped polecat, dik dik, baboon, cheetah, lion, hyena, kudu, oryx, warthog, jackal, badger, aardwolf, water monitor and the elusive black rhino. 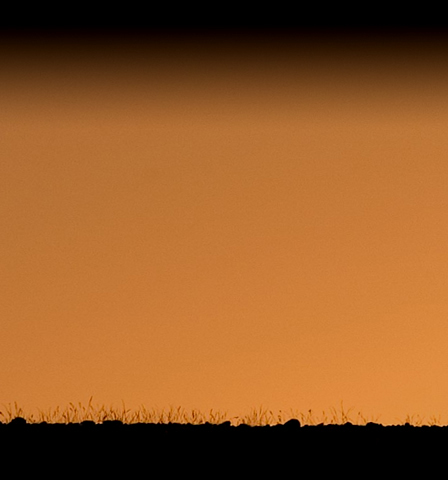 Highly trained guides & trackers will be escorting us from one opportunity to the next. We will be staying at several lodges along the way, each with its own distinct charm. 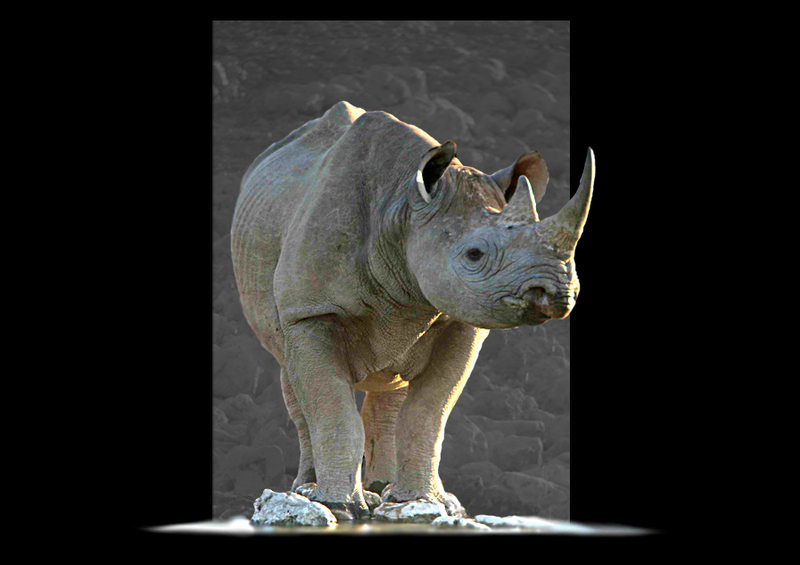 Many of these lodges, such as the Erongo Lodge, have many exciting bird species & mammals within the immediate vicinity of the lodge. There are also water spots & feeding stations setup around the lodges, and in many cases, the birds and animals have become used to human presence & motion. We’ll be traveling through diverse areas like wooded riversides, wide open plains, & lush gardens. 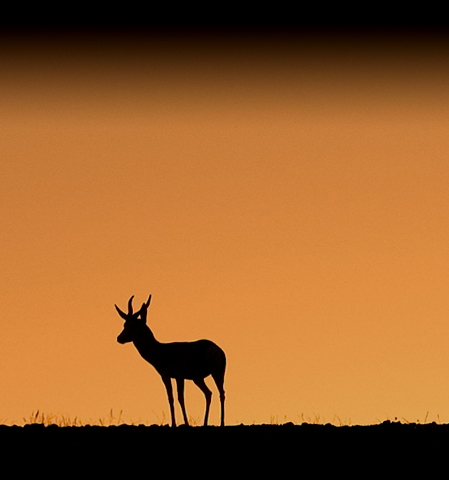 to photograph this pristine wonderland of wildlife! Click here to view detailed itinerary. Visa fees & any airport taxes etc.